Tributes and Classics approved by the BKA! 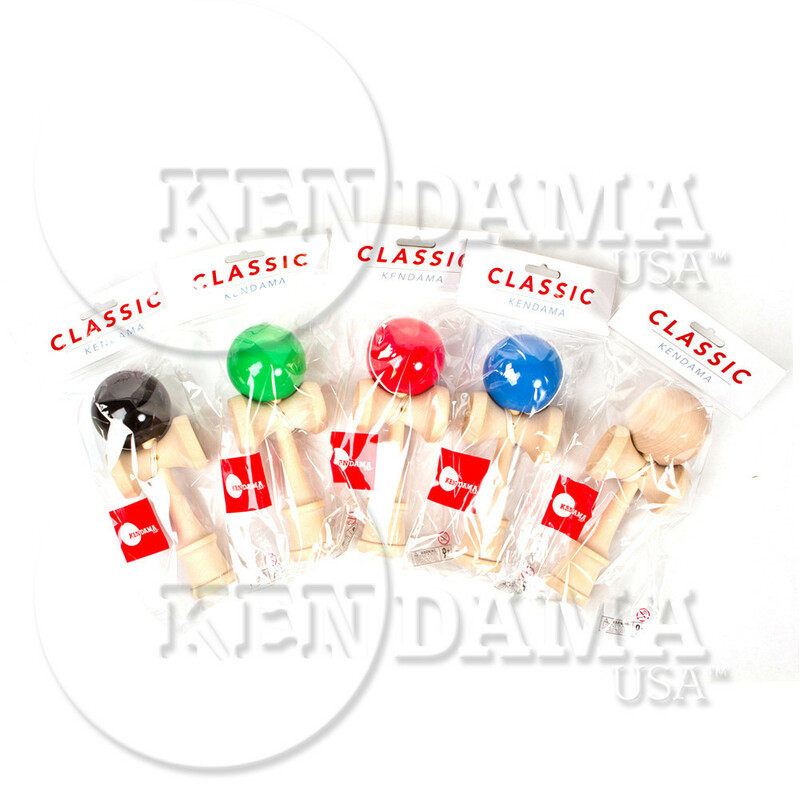 Kendama USA Tributes and Classics have now been approved for competition by the British Kendama Association! 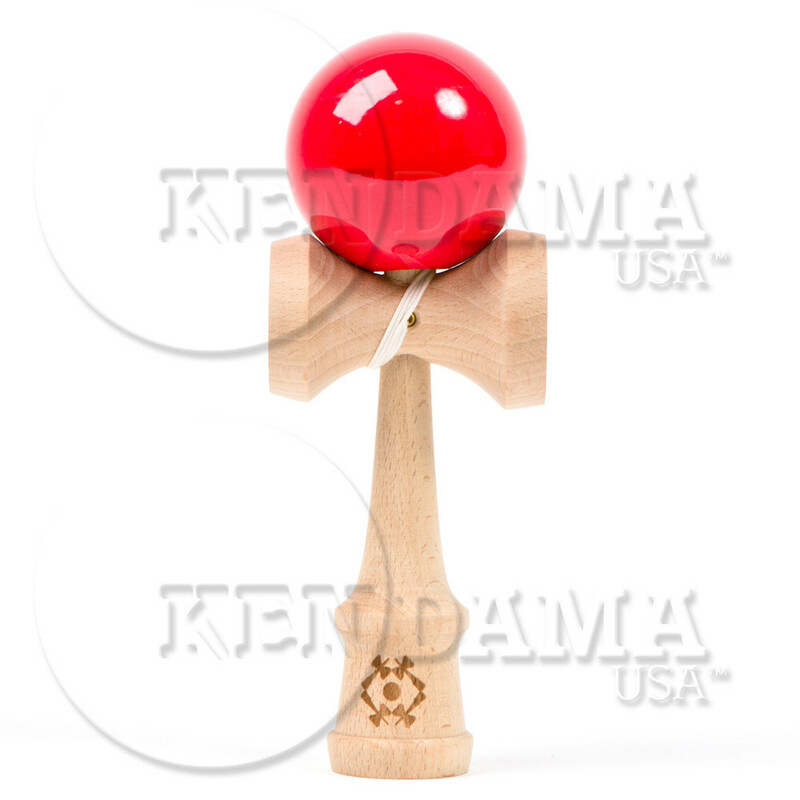 Head over to The BKA to find out more about approved kendamas, upcoming events, and competitions right here http://www.kendama.co.uk/ And pick up your own tribute or classic by clicking on the pictures!